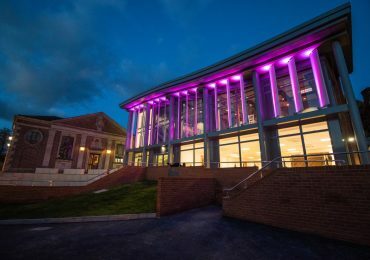 We would be delighted to send you a copy of our prospectus and keep you up to date with all that is happening at Caterham School via our termly newsletter. Please complete your details via the below form. 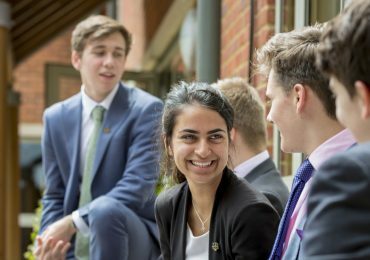 If you have any questions about the School or our admissions process, please contact our Registrar, Mrs Alison Jones: on 01883 335 058 or email: admissions@caterhamschool.co.uk. Your Child's Current Year Group? Would you like to receive a copy of our termly magazine ‘Highlights’? 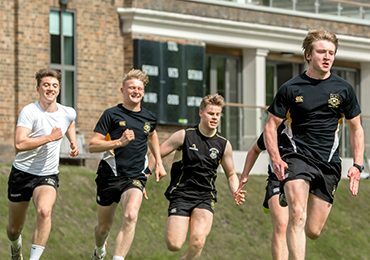 Is there a particular aspect of Caterham School that interests you? If you would you like the admissions department to retain your information for future correspondence , please agree, below.